Carbonates On Mars is ambient artist Gareth Farmer, hailing from the UK. Studio welcomes an excellent new album from Carbonates On Mars (Gareth Farmer). Four Drones. 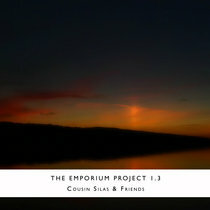 A four piece, ninety minute ambient collection of mellow and melodic drifty drones. The kind that soothe the tired mind, send one's thoughts to lovely ethereal places. 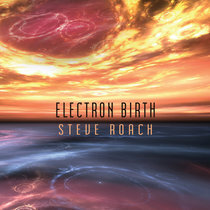 Each track builds slowly to full melody and sonic power, seamlessly morphing along the way. 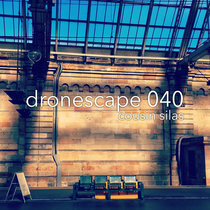 Take the time to plug in and take in these dreamy drones. It's 90 minutes well spent. 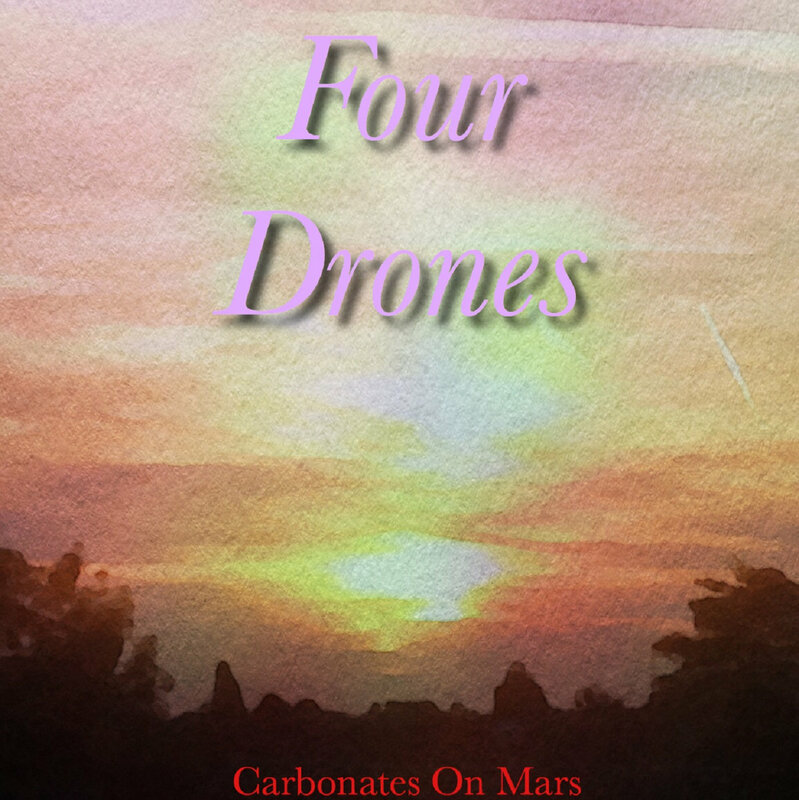 Enjoy Four Drones by Carbonates On Mars.